"This is a recipe I have made for years and everyone seems to love it." Blend eggs, coffee, chocolate syrup, and almond extract in a blender. Pour sweetened condensed milk and whipping cream into the egg mixture; blend again. Pour whiskey into the blender; blend until smooth. Chill overnight or 8 hours before using. 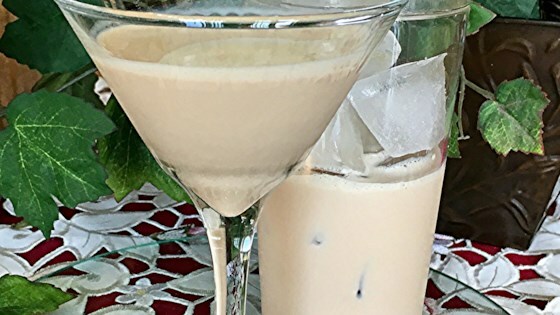 This is the best recipe for Irish Cream. And, Ron Luft, you're SO over-the-top dramatic! If you don't like almond extract, why did you add it?! That's on YOU--NOT this fine recipe.